Geography at Westglade can be seen from F1 all the way up to year 6. See each individual class curriculum planners for more information. 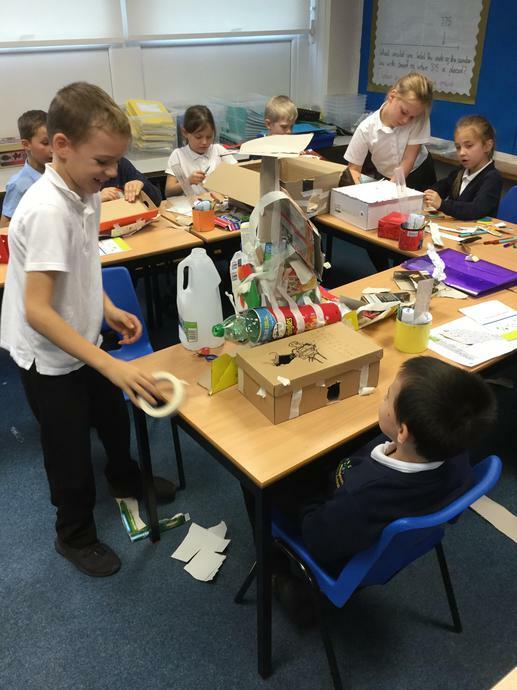 F1 - Why do animals have different habitats? 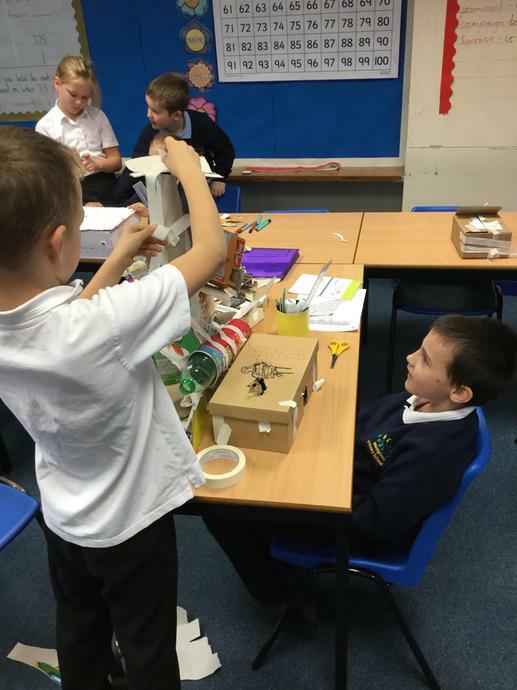 F2- How can we look after our World? 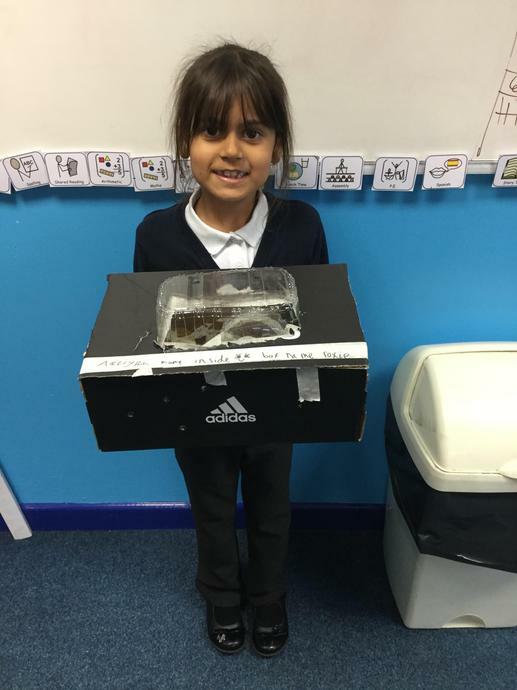 Year 1- Where does our food come from? 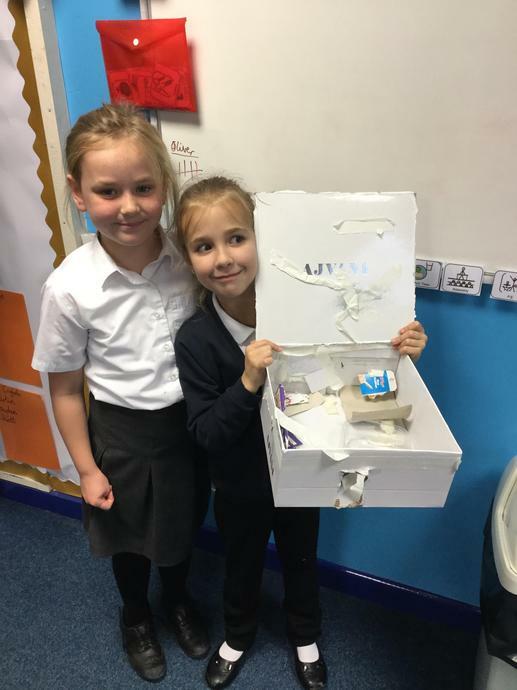 Year 2 - Is there anything left in the world to discover? year 3- Dare you explore the Amazon? Can a lynx/wolf survive eating only chocolate? Year 4- How far can you dive before you implode? There’s an earth quake. What do you do first? How far should you go to save someone you don’t know? 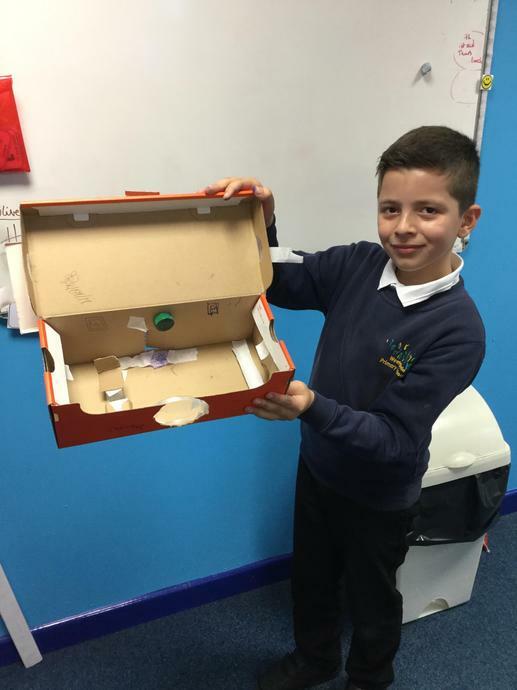 Year 5- Whatever happened to Percy Fawcett? Could you build a bridge out of spaghetti? What if there were no plants? Year 6- ‘The Boy Who Biked the World’ Could you bike the World? The Lynxes (year 3) looked at different types of settlements over time. They also looked at refugee housing and the materials used to design and create their own refugee shelter.